"Salvation Enabled Resources At Hand" You will be inspired. I am writing this blog from Varanasi in U.P. Yesterday when I heard the death news of Bro Sam Jebadurai I went back to the day when he gave permission to translate all his books into Hindi Language. Sad to say that I failed to publish his books in his life time but today I will try hard and bring out as many books possible for the need our emerging believers and missionaries. We need translators from Tamil to Hindi. Gone those days when we used to have only one type of Hindi Bible. Now there are different versions and study Bibles too. At 9841064777 or comment here. We are manufacturing Bible bags for believers and Pastors.Feel free to contact us for your needs.Bible covers available for Hindi,Nepali,Gujarati and others. As we are seeing a price war and telecom companies going bankrupt. Offlate Aircel and Rcom has stopped operations. Airtel's profit has been squeezed. Vodafone and idea merger is to be followed. When all the telecom companies are facing losses,how Reliance Jio can make profit?I want to ask this question to you. Have you ever noticed that nobody is talking about BSNL which can give you a stemless service when MTNL and bank is merged. BSNL is a company which has presence everywhere. In the coming days if everyone start using BSNL as their main number the effect can be different and we don't have to see another bankrupt company. 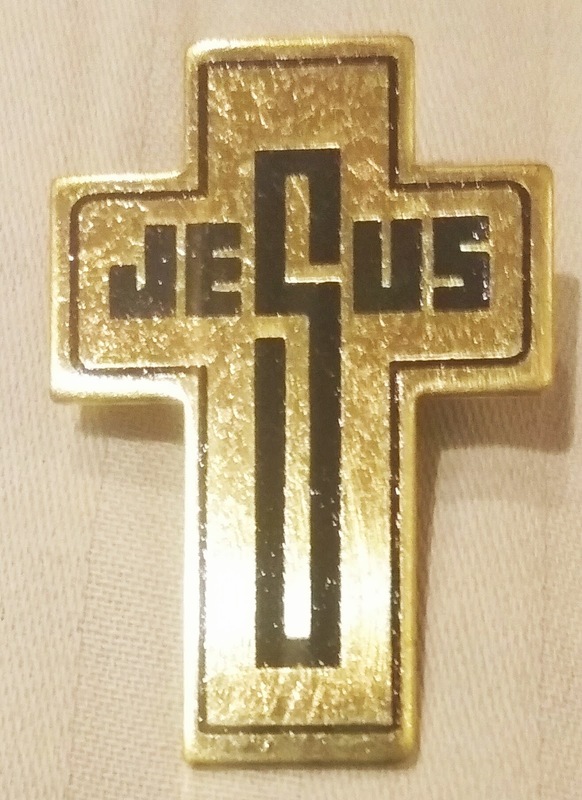 This one is the latest arrival.... Jesus Brooch..... Book your orders. @Serah India Ministries. Awesome Inc. theme. Powered by Blogger.